A LOCAL school head has approached the civil court seeking custody for the four children he had with his ex-wife. Cornelius Chimwanda dragged Emilia Benhura to court where he expressed dissatisfaction in the manner their children were being raised. Benhura, however, told the courts that Chimwanda had no right to claim for custody as he had initially failed to help towards the upkeep of the children. â€œI am not impressed by the way my children are being raised. My wife and her relatives deny me access to see the children yet they are not able to look after them,â€ said Chimwanda. â€œI am made to believe that they married off my 15year old daughter to someone without my consent and the other three are staying separately. 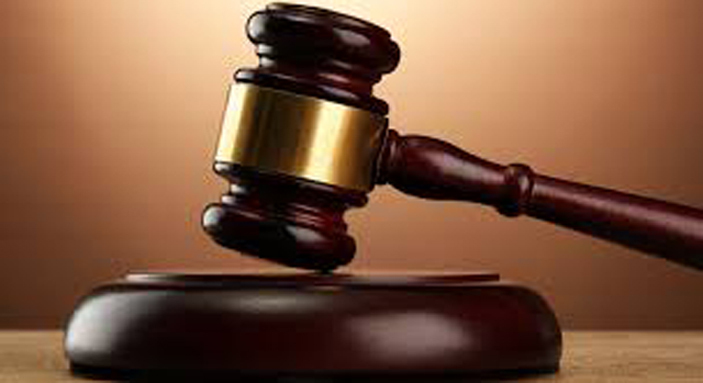 Benhura narrated in court how the headmaster had failed to pay for the childrenâ€™s fees leading to their first child resorting to working as a domestic worker. â€œAll the children were not going to school and the first had to drop at grade seven. she failed to access her grade seven results over US$3 school arrears whilst the father is a headmaster and can assist other children at the expense of his own children,â€ she said. She argued how she had to take the children to her parents as she struggled to fend for them while Chimwanda continued to be irresponsible. She also said that the other child, a two year old was bottle feeding but the father could not manage to buy supplementary food for him. â€œWhen I gave birth to our fourth child, he never bothered to come and see the child and itâ€™s amazing how he now wants to claim custody of children he has never cared about. â€œHow can he apply for a custodianship when he does not even care for the children,â€ she added. Magistrate Gamuchirai Siwardi, who presided over the case, ordered the respondent to bring the children to court and deferred the matter to June 15.